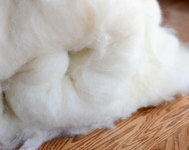 The Accessorize Bedroom Collection series of bed linen products were designed and manufactured with those seeking a balance between the use of exotic materials and cost. 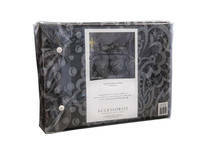 Accessorize's range of quilt covers strike this balance perfectly, offering great luxury and excellent value for money. The Vivienne Black 3pcs quilt cover set features an elegant print design on yarn dyed jacquard satin polyester, making it a charming choice for those after something refined and contemporary. 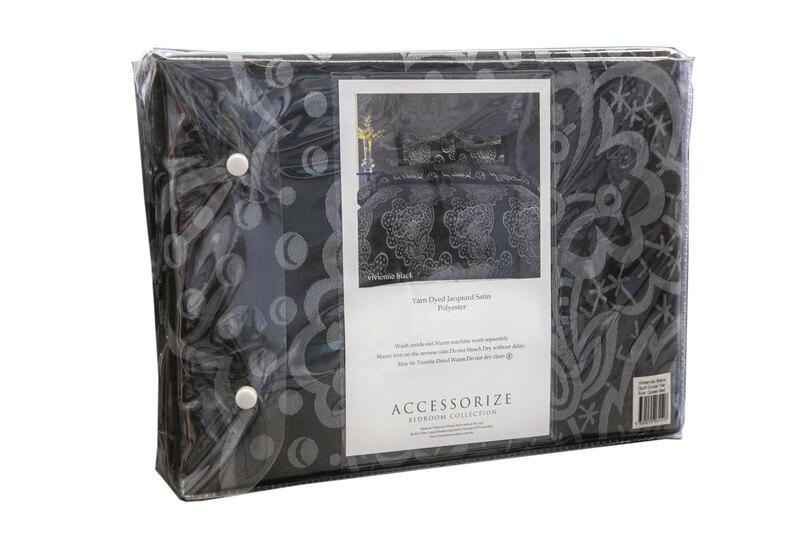 Its charcorl Black fabric with silver embroidery creates a contrast that will make your bed the centerpiece of your room. 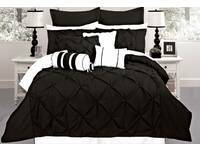 Note: this quilt cover set consists of a quilt cover and 2 standard pillowcases (48x73cm).